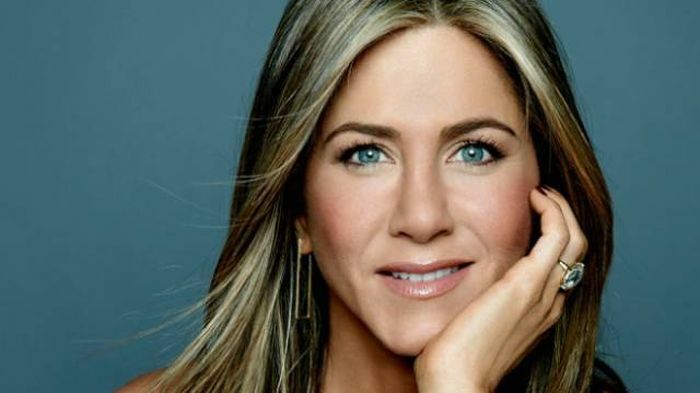 Sooner or later father time catches up to everyone, except these celebrities. They just don't seem to age. The co-founder and lead vocalist of No Doubt, mother of three, Gwen Stefani is now 47. Yes, she really is. Believe us. We checked. Were you a little shocked by Gwen Stefani’s age? Well, you better be sitting down, because Salma Hayek is turning 50 this year! We fell in love with her way back in the 90s, when she first appeared on our television screens in ‘Buffy the Vampire Slayer’. Later on, she made us smile in ’How I Met Your Mother’. Are you ready? Our lovely Lilypad is now 42! Is it possible that Jen has made a pact with the devil? If not, how does she manage to look so gorgeous? She’s 47 now and it seems she hasn’t changed at all since we first saw her on the screen all those years ago! Jim Parsons, who brilliantly portrays Sheldon Cooper (Ph.D., Sc.D.) 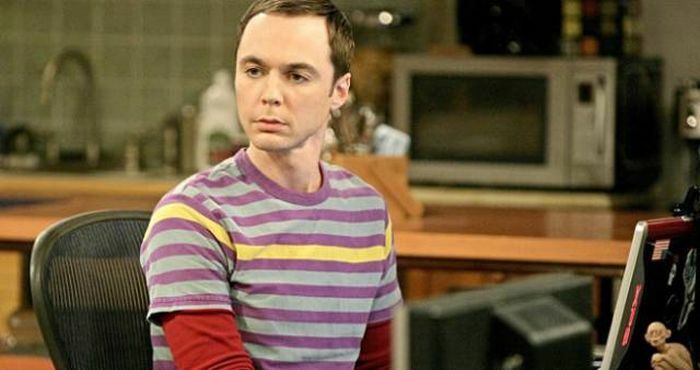 in ‘The Big Bang Theory’, looks like he’s in his late twenties. Okay, maybe early thirties. BUT! He is, in fact, 43 in reality. Can you believe it? 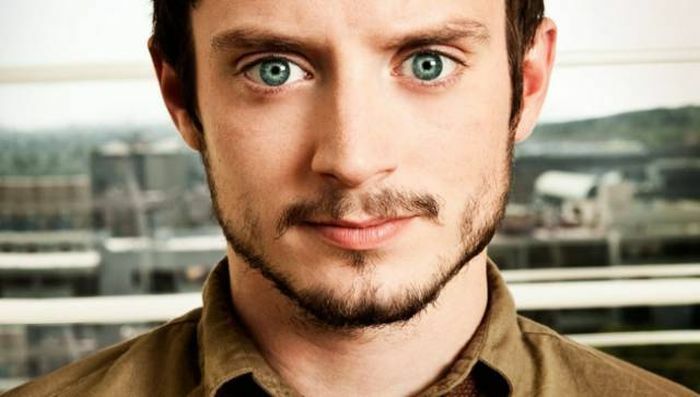 Our beloved Frodo Baggins from the Shire is 35. Yeah, you heard. Go ahead, Google it. The gorgeous Halle Barry must really have good genes. Because she’s turning 50 this year! Rachel McAdams was 25 when she played Allie Hamilton in ’The Notebook’. Now she’s 38, and she looks just as pretty and charming as she was back then. Has he been drinking from the fountain of youth? Because if he hasn’t, how would you explain that this attractive young man has turned 52 this year? Unbelievable! 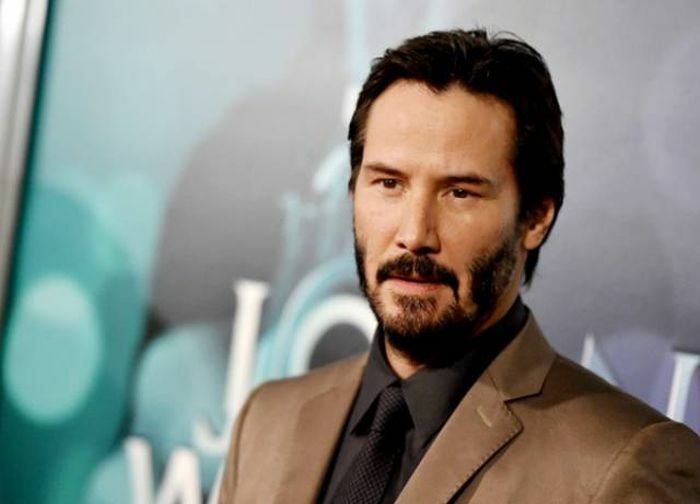 He’s appeared in countless movies, including ’Pulp Fiction’, ’Star Wars’, ’The Avengers’, and so many more. 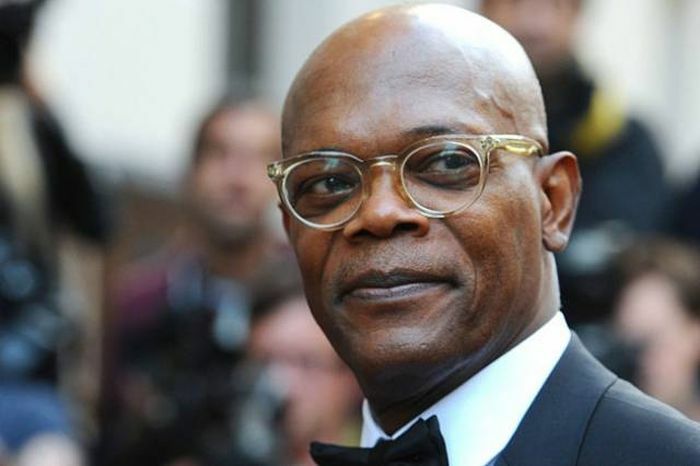 Always full of energy and enthusiasm, can you believe Samuel L. Jackson is 67 already? 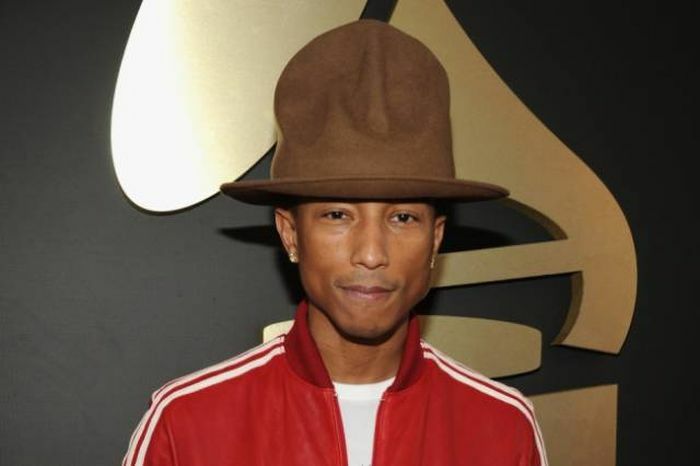 You’ve almost certainly heard his ’Because I’m happy...’, but have you heard that this teenage-looking guy is 43 now? And last but not least, our beloved actress and fitness guru, Jane Fonda. This lady is 78. Yes, your vision is just fine, that’s 78. And until now there are no plastic surgery for hands skin, Jane said.